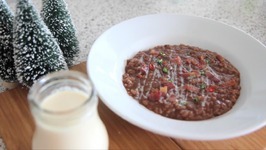 Today we're making champorado! Perfect for those cold days. 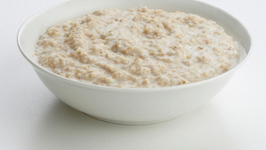 If you think porridge is just a grey lumpy thing you eat in the morning, think again. 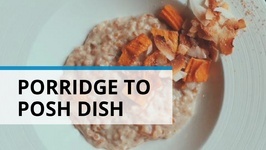 Follow these tips and see those bland grains transform into an appetising delicious dish. 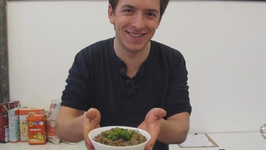 A pop-up Porridge cafe in London is now serving the typically bland dish in a variety of ways. 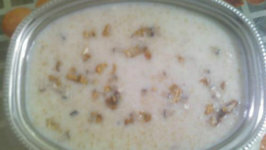 Whether sweet or savory, customers will be surprised to find a healthy way ..
A combination of cereals like jowar and ragi will also be a good alternative for a wholesome and satisfactory porridge for your baby now that she is growing rapidly and ..
A healthy duet of grains like broken wheat and oats with fruits like banana and apples, this porridge is flavorsome and truly tempting. 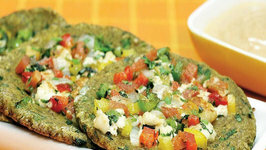 If you're bored of the regular breakfast dishes, try this new healthy recipe made using jowar. 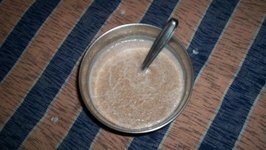 Jowar is a nutritious cereal with plenty of protein, iron and fibre. 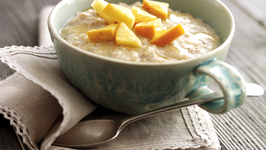 A completely nourishing breakfast that will keep you active through the day -- these mini theplas are a great alternative if you want a change from the regular oats porridge. 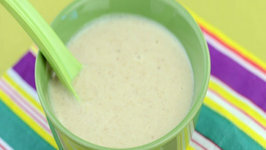 Creamy and yummy! 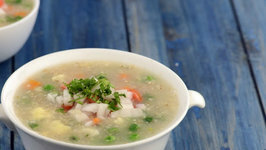 another version of rice porridge that's perked up with fruits. The rice flour makes the phirnee creamy and smooth in texture and is great for babies who .. 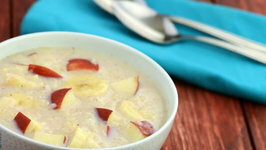 This wholesome porridge made of oats, apples and milk can be served as a dessert or breakfast after your baby is 6 months. 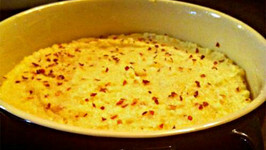 The term "grits" is derived from the Old English word "grytt," which means a 'coarse meal'. 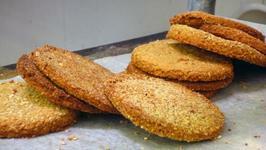 It defines the true nature of this very wholesome ingredient that has been ..
Rich in fiber and good quality fats. 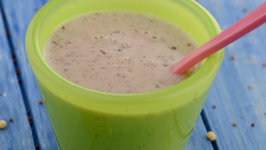 Here is a healthy, tasty, and easy to make breakfast recipe that will be loved by all kids and adults alike. 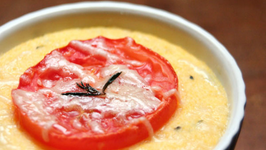 Drool-worthy, mess-free and comforting breakfast that can be served on any occasion for anyone in your family. 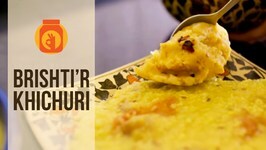 Semolina Vegetable Porridge - My Taste Of Yellow! 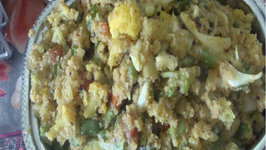 Phaana is a nutritious dish made with madua flour. 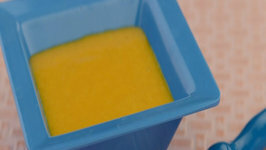 It has a warming effect on the body. 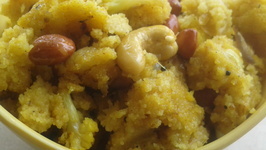 Kanji is a staple meal from Kerala and it is often consumed with payar, pickle, and pappadam. This dish is served for breakfast, lunch, and dinner.